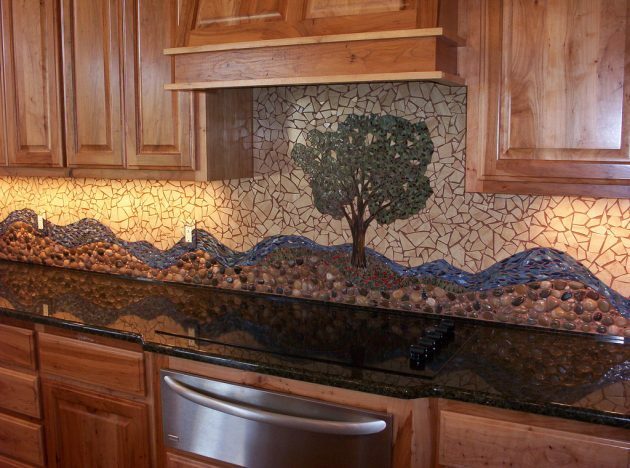 The kitchen is probably the most busiest place in the house. 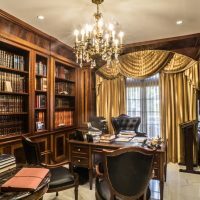 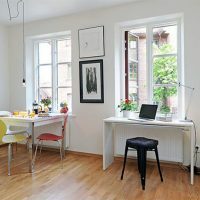 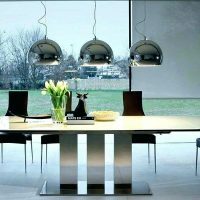 So many things happen in the kitchen, from preparing food, collecting family and friends on the table, formal dinners and parties, etc… Of course, the preparation of food and consumption of it, however, have a primary function in the kitchen, which means that your kitchen should work the best, in its primary form. 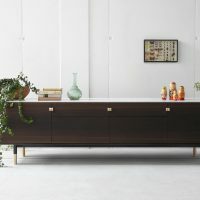 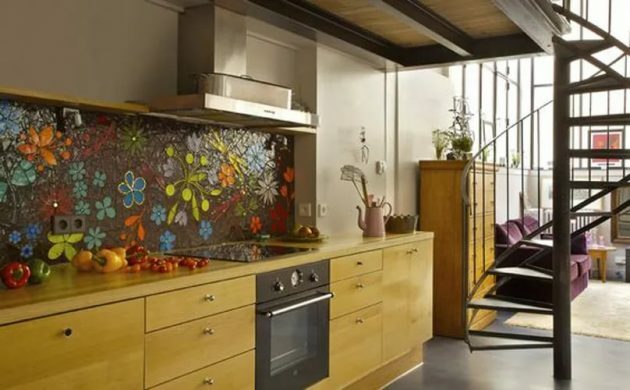 No matter how important it is to have a fully functional kitchen, it is also important to reflect your style and to be warm and pleasant for all. 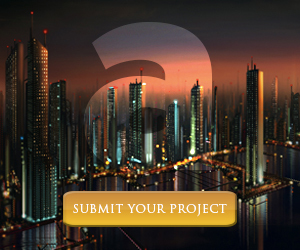 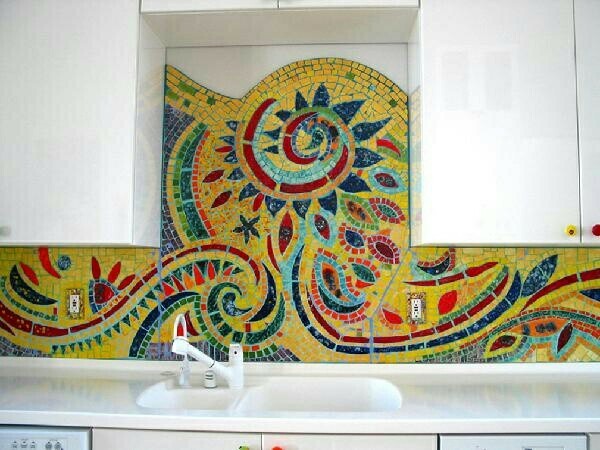 One of the simplest ways that you can achieve this, is to use suitable materials. 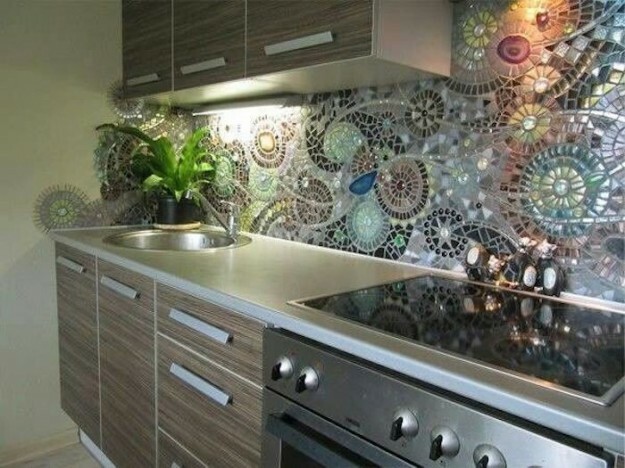 The tiles always work well in both cases, at the same time creating luxurious cuisine and providing an ideal space for meal preparation, easy cleaning and good maintenance. 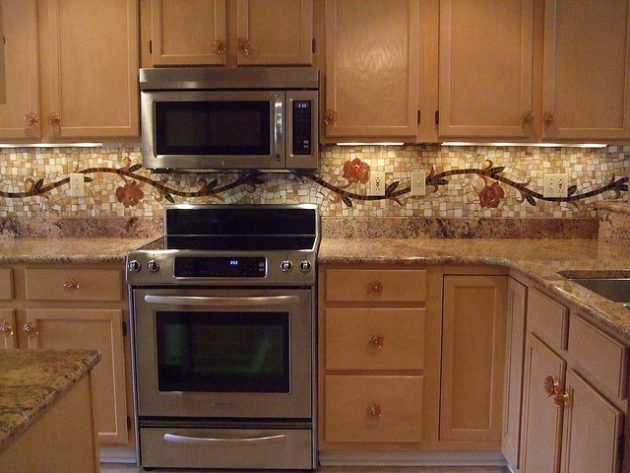 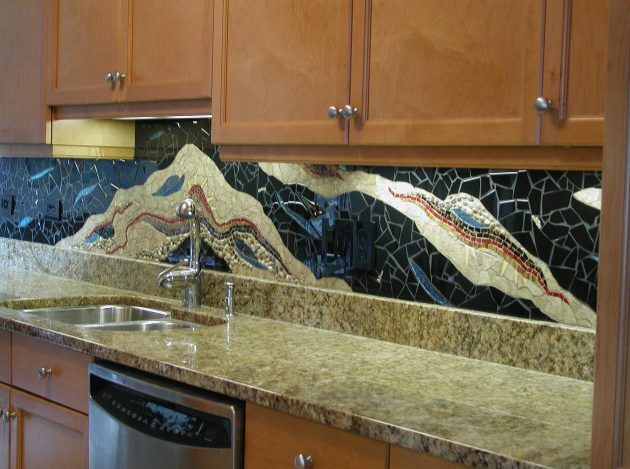 Ceramic tiles are very often used as flooring, but also as wall-mounted (backsplash) in the kitchen. 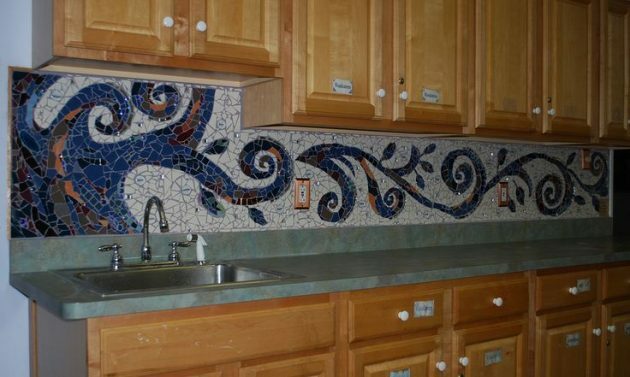 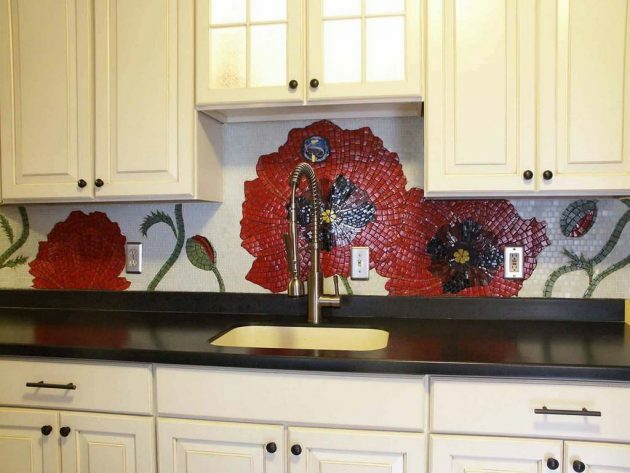 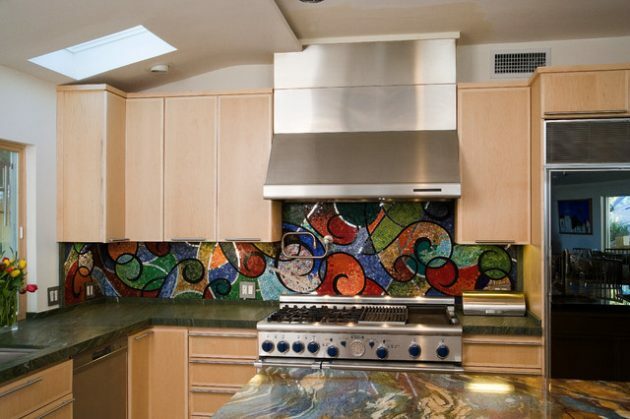 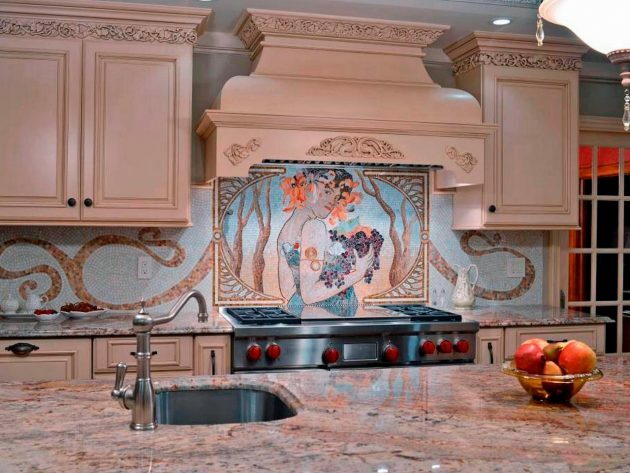 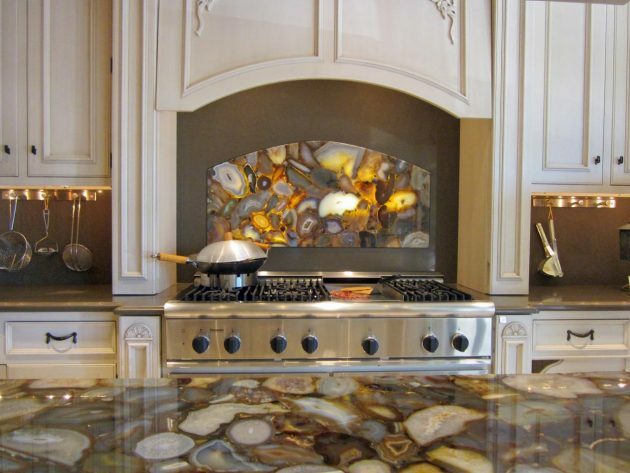 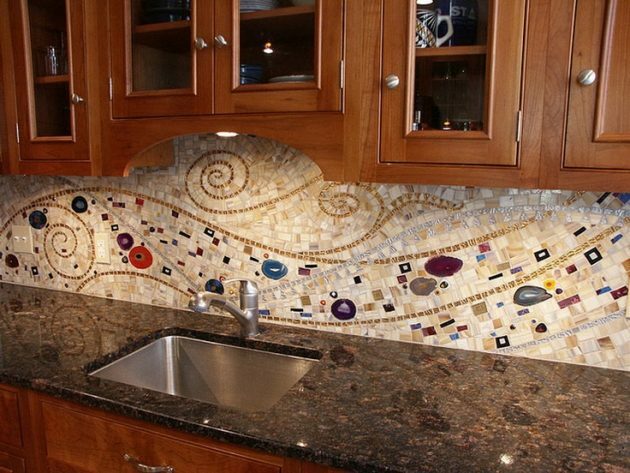 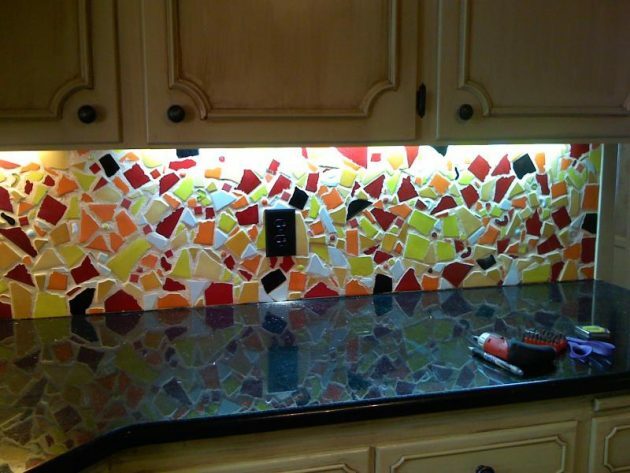 Wall tiles can protect the walls behind the stove and sink, and you can also create spectacular effects with a mosaic design that can highlight your kitchen. 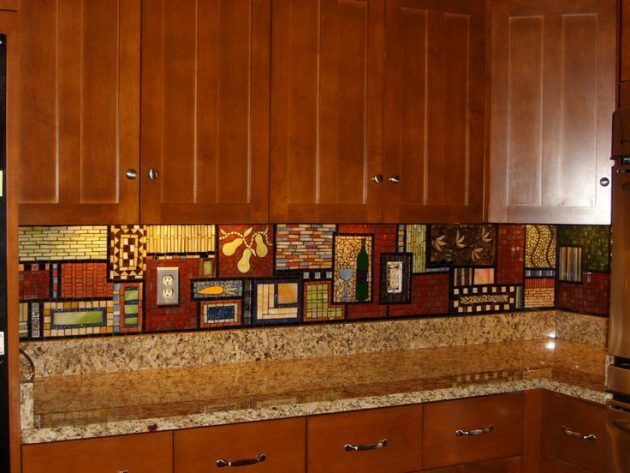 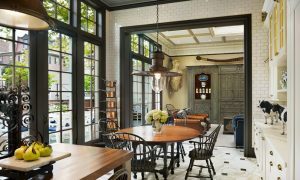 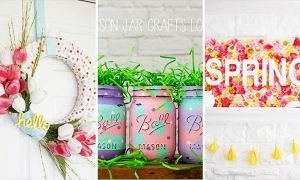 If you like the look of mosaic in the kitchen, we present you a few examples that can help you to create a perfect mosaic in your kitchen. 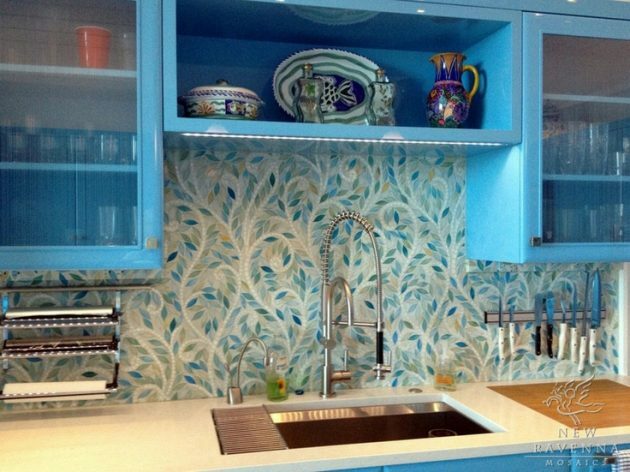 Only take care, it must match your personal style and taste!